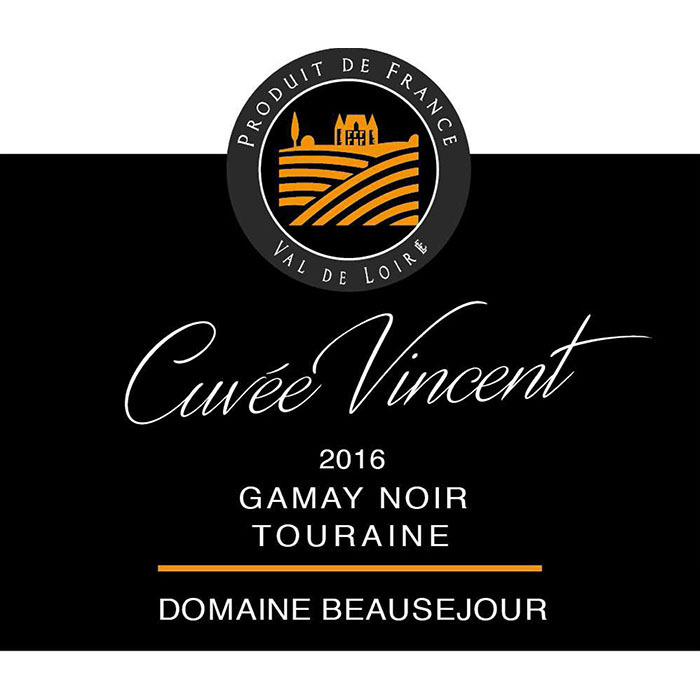 At the heart of the “King’s Valley”, country of the good life, an outstanding vineyard unfolds along the banks of the river Cher: Touraine. Here vinegrowers are noble-hearted men; their only truth: to preserve genuineness. At BEAUSEJOUR four generations of vinegrowers have built a legacy and have always wanted the vine and the wine to express themselves completely. Nowadays, Philippe & Valerie Trotignon are still working with the same will to respect tradition added to a permanent concern about quality. 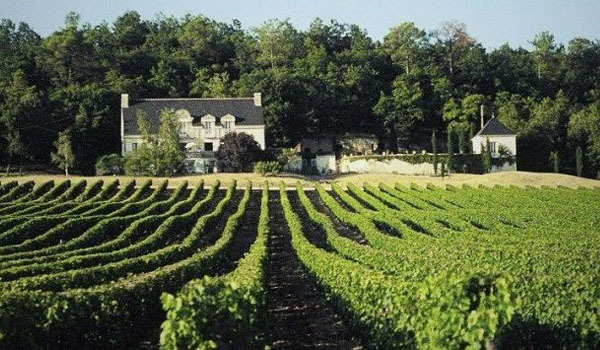 Nestled on the Cher hillsides, the vineyard stretches over 50 acres scattered on the rural districts of Noyers sur Cher and St Romain sur Cher. 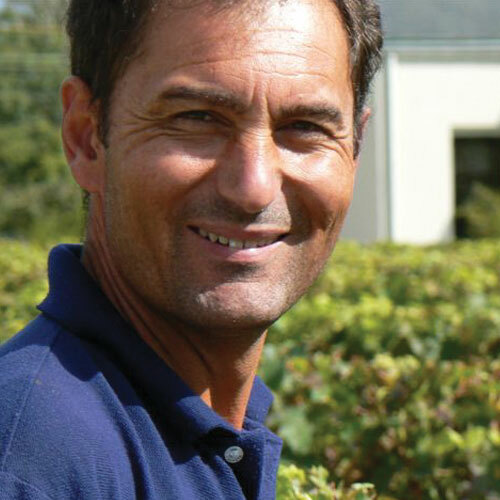 Philippe took over the estate as a whole in 2002, after having worked on it in GAEC with his parents (Jean-Paul and Colette) for 15 years. The color is bright, deep golden-yellow with a tinge of green. 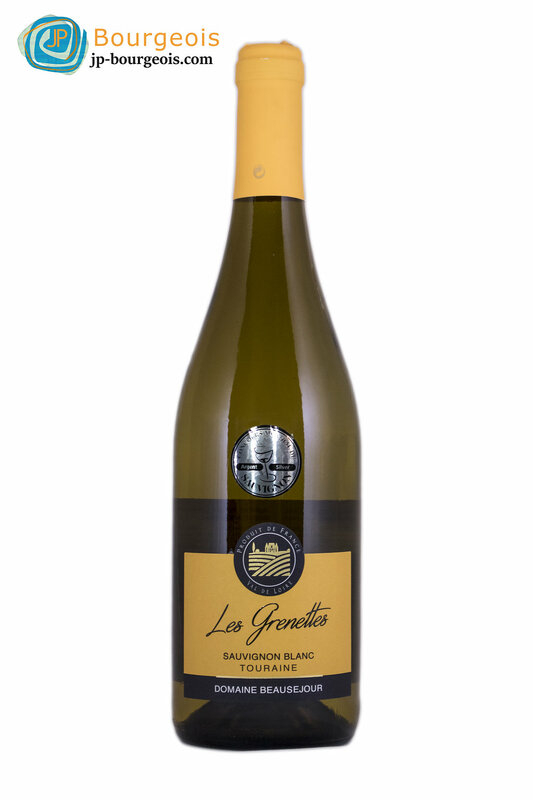 At slight whirling of the glass, you can smell a very fine bouquet of lily and box-wood, floral aromas of honeysuckle, peach and lychees. A deeper breath reveals all the subtleties of the grapes. On the palate it develops a velvety sensation in the whole mouth thanks to a beginning which is both lively and supple. The finish is long, fruity, round, full and luscious to the end. This wine, handcrafted by eco-friendly winemaker Philippe Trotignon, is made from 25-year-old vines growing on sandy, chalky, and silex soils. This wine has a bright ruby colors and intense aromas of ripe and sweet red and black fruits with soft dark spices. On the palate, it is round, very soft, and well-balanced. This is a round, fruity, and meaty wine that will pair well with charcuterie, cheese, and your day to day meals. Enjoy over the next five years at 58°.